Hand Dyed incredible soft Merino wool. With the subtle variations in color and texture only hand dyed yarns have and all the sensuality of a good handspun yarn. 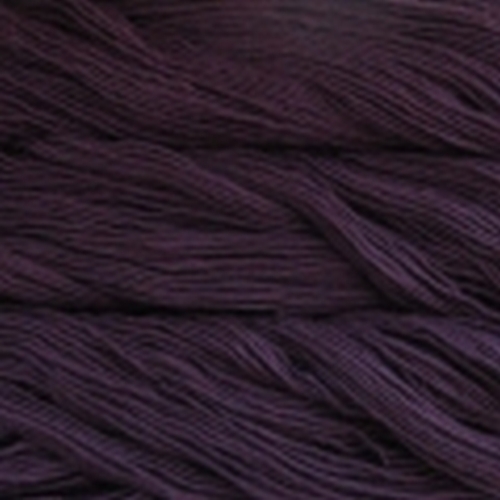 205 yards (190 meters) 18.0 sts = 4 inches US 7 - 9 or 4.5 - 5.5mm Be sure to get enough yarn to complete your project since each bag is a different dye lot, and skeins may vary from bag to bag. According to EU-Textilkennzeichungsverordnung: 100 % Wool.